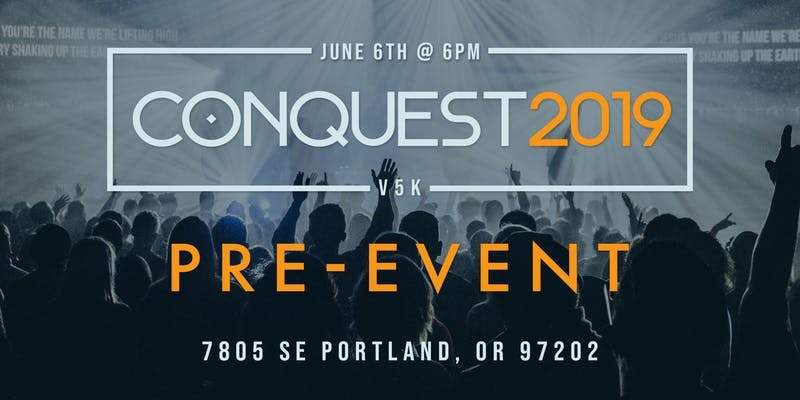 Come & worship with us as we prepare for Conquest 2019, the biggest, multi-cultural, bi-lingual Christian event in the Northwest! At Conquest 2019, ALL will be welcomed to come and experience the presence of God, as we worship and lift up the name of Jesus, wherein our theme is "from Glory to Glory" (2 Cor. 3:18). We are inviting everyone to come and be part of this movement of the Body of Christ coming together AS ONE at the Oregon Convention Center on Saturday, September 7th from 9am-11pm. 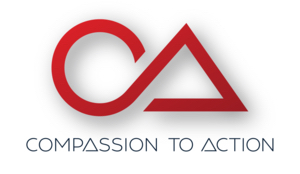 REGISTER for Conquest 2019 TODAY! In follow-up to Portland 2018, we will demonstrate the Kingdom of God, as we show the love of God to each other and our city. During this event, we will have a time of worship and a conference AND in the afternoon, we will go out and share the Gospel with power AND invite others back for an evening of worship, good news, healing and celebration! Presented by . . . In partnership with . . .
We need lots of Volunteers!